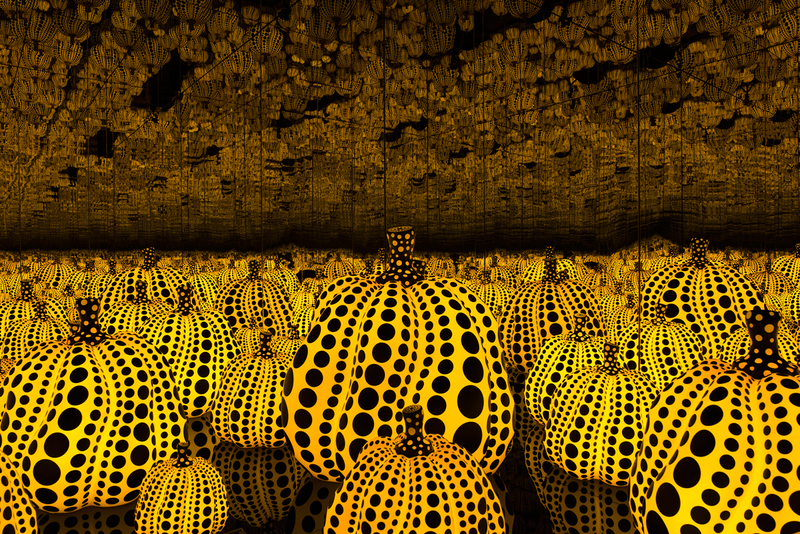 Yayoi Kusama (Japanese, born 1929), All the Eternal Love I Have for the Pumpkins, 2016, wood, mirrors, plastic, glass, and LEDs. Collection of the artist. Courtesy of Ota Fine Arts, Tokyo/Singapre and Victoria Miro, London. © Yayoi Kusama. Photograph by Cathy Carver. Courtesy of the Hirshhorn Museum and Sculpture Garden, Smithsonian Institution, Washington, D.C. 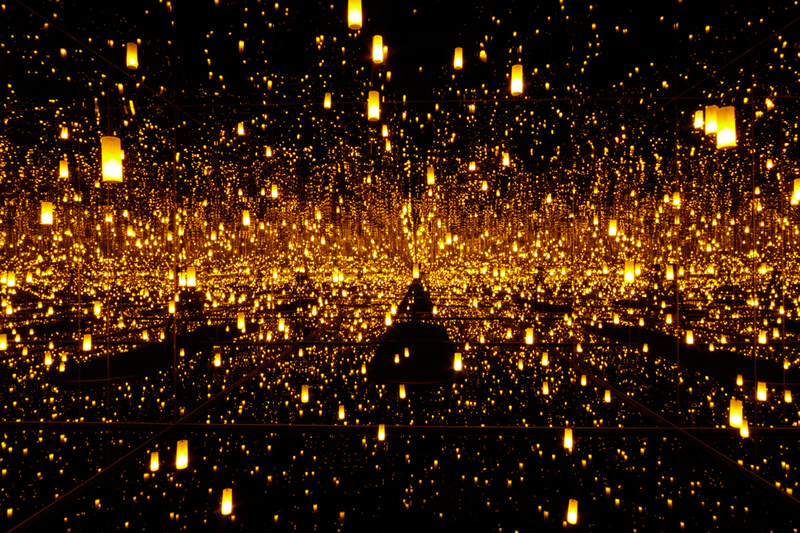 They don’t call it the “Hamilton of the art world” for nothing—just three days after tickets to the general public went on sale September 17, the High Museum announced last night that tickets for Infinity Mirrors, the insanely popular, oft-Instagrammed exhibition from Japanese artist Yayoi Kusama, have officially sold out. The general ticket sale followed an exclusive presale for High members that ran from August 27 through 31. For those who missed the madness of waiting in the virtual queue for tickets (some members ran into technical issues on the first day of presale), there may still be some hope. As previously announced, the High Museum will offer about 100 tickets first-come, first-serve at the door on each day of the exhibition, which runs November 18 through February 17. You will be allowed to line up in the morning for the tickets (the museum opens at 10 a.m. Tuesday through Saturday, at noon on Sunday, and is closed on Monday), but the museum can’t guarantee tickets for everyone in line—once they’re gone, they’re gone. If you snag one of those tickets, it’s only valid for that day. Also, don’t bother looking on the resale market: The original tickets were non-transferable. Davis says that in total, the High will sell 140,000 tickets to the exhibition. They also saw an uptick in membership sales just before the presale as Kusama fans eagerly prepared to be first in line to get tickets. One thing’s for certain: Beginning November 18, your Instagram feed will be completely filled with spotted pumpkins, shimmery, ethereal lights, and polka dots.